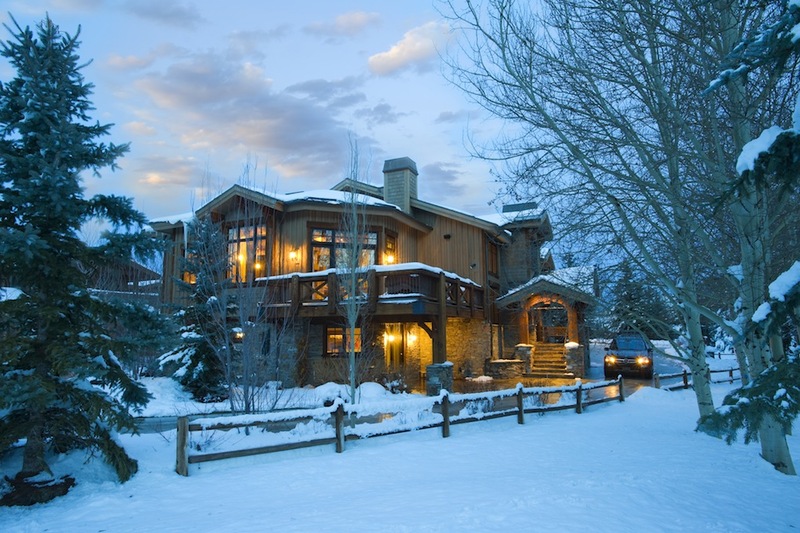 Originally built in 1929 as an Old Town miner’s cottage, renovated into a modern day four-season destination. 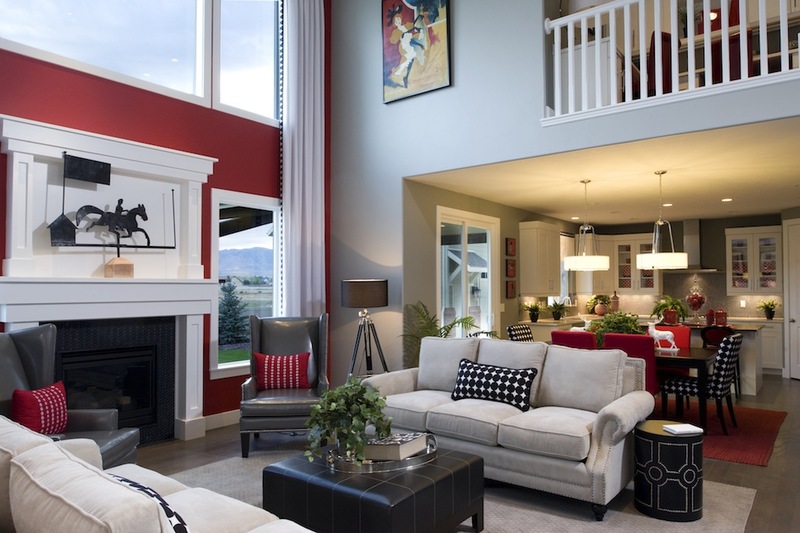 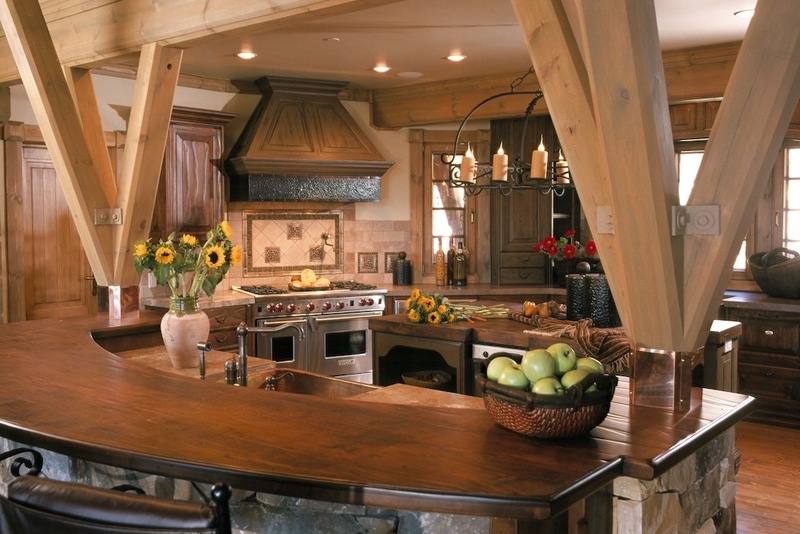 With a design reflecting a Southern Utah flair, the interior is sunny and colorful. 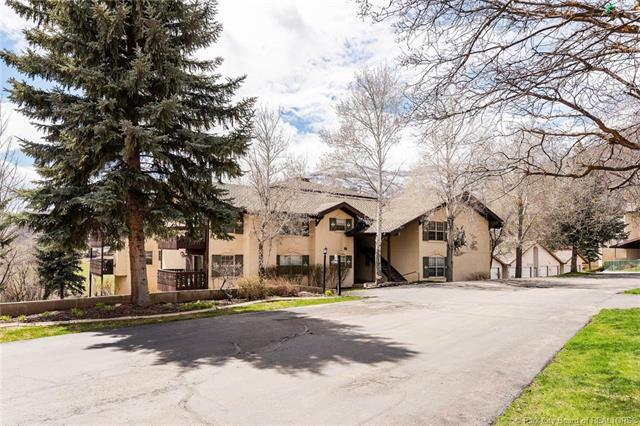 Its location backs 13-acre City Park for long and playful summer days. 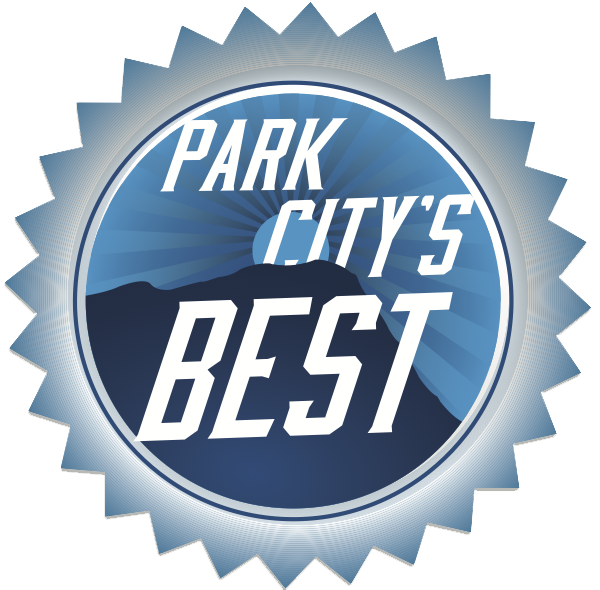 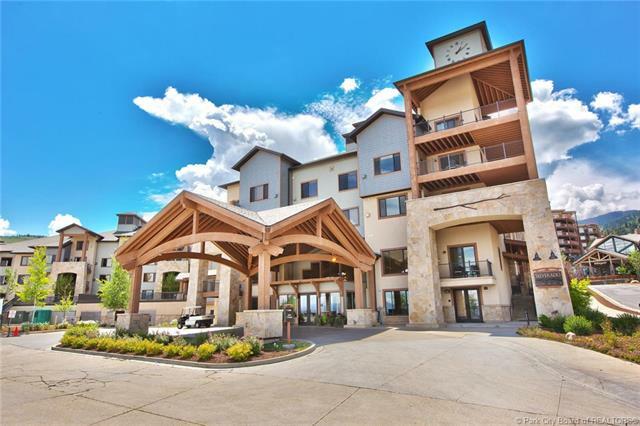 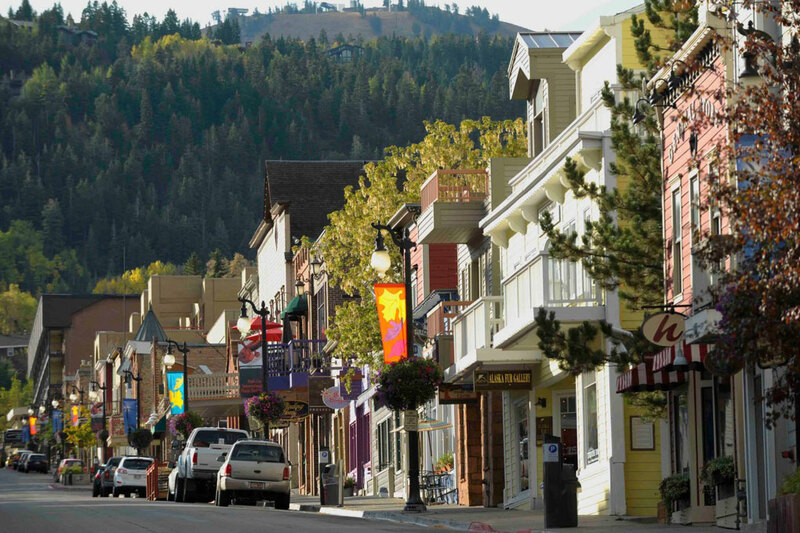 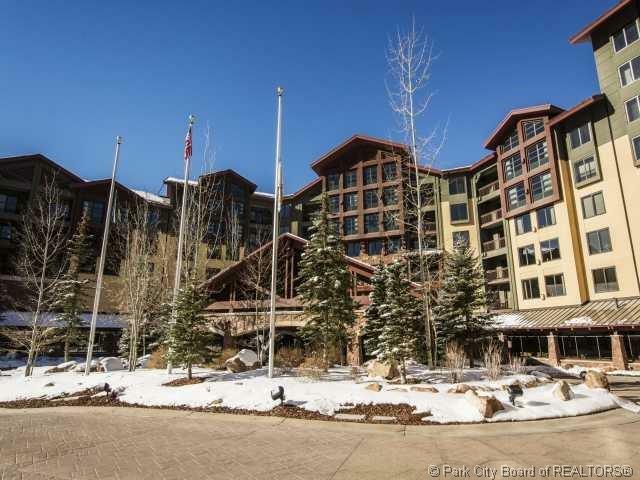 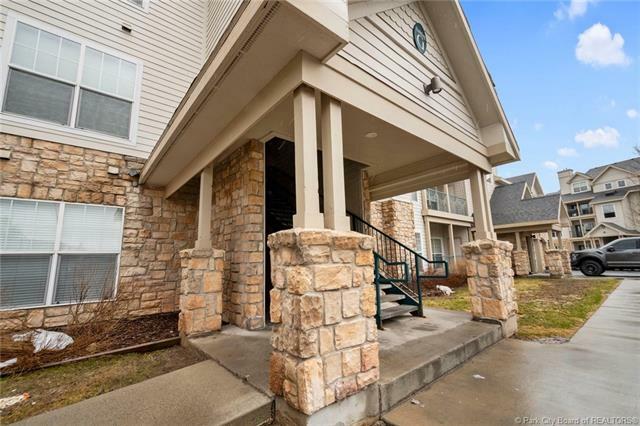 Walking distance to Park City Mountain, Historic Main Street and to all points Park City via free transit, so all guests can choose how to spend their day. 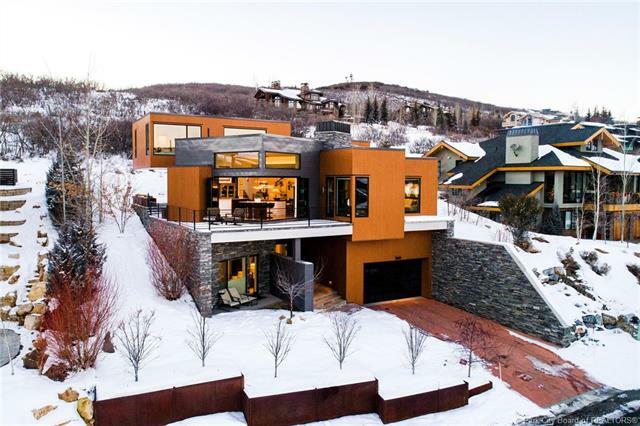 An addition in 1996 created a three-bedroom custom home that sits on a double-sized lot with blue chip resort views. 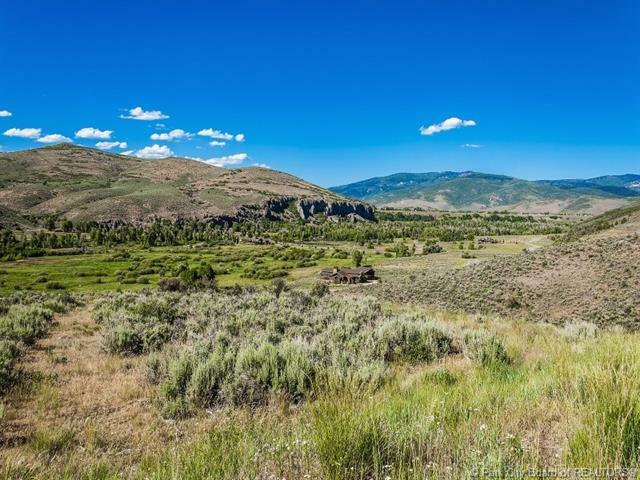 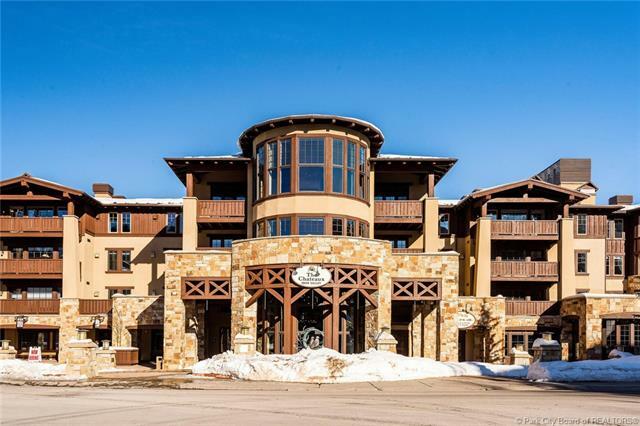 A Historic Preservation Award-winner, this property maintains its charm while offering the luxury amenities you demand in your mountain town retreat. 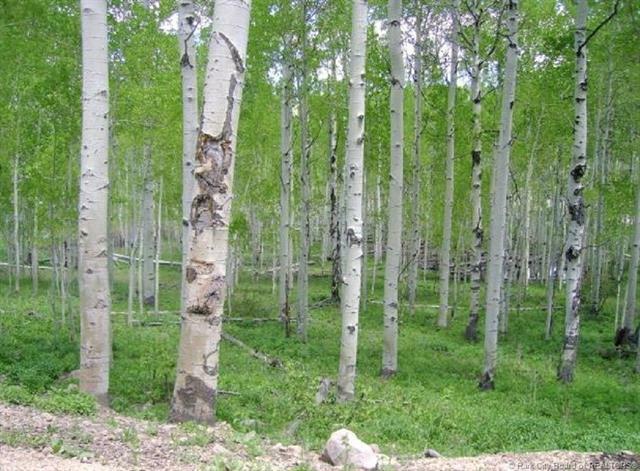 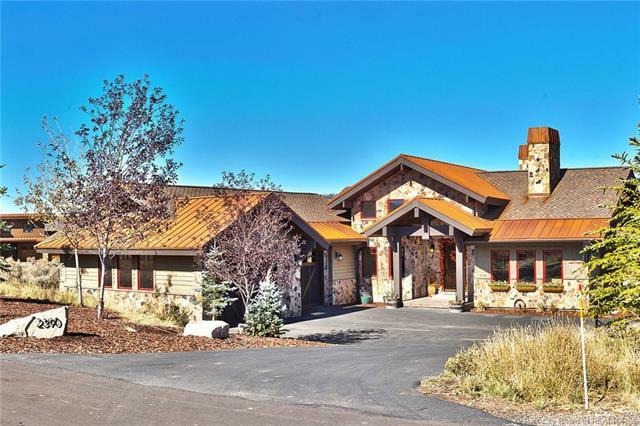 Bask on a private elevated deck, let the dogs roam in your fenced yard, unwind in your Bullfrog hot tub, load up your gear and springboard to the Uinta National Forest, and tune all of your wheeled and waxed toys in your oversized garage. 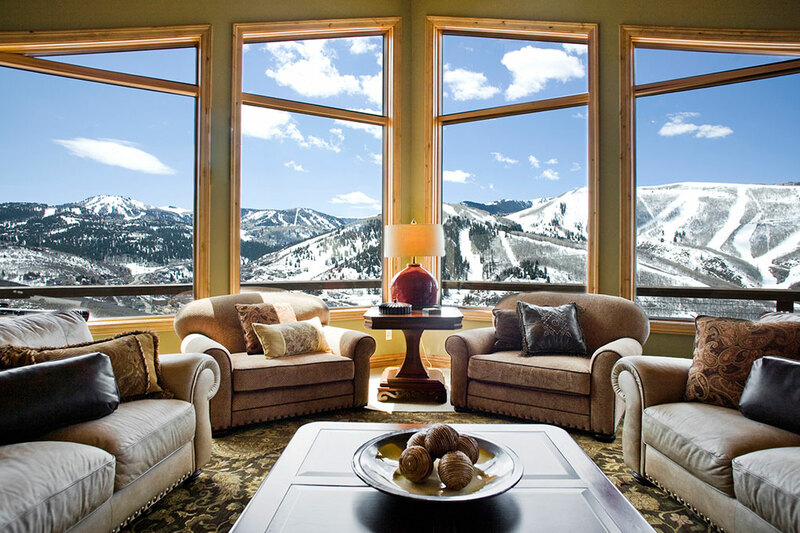 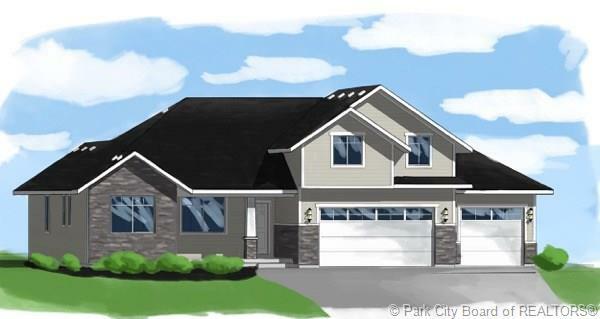 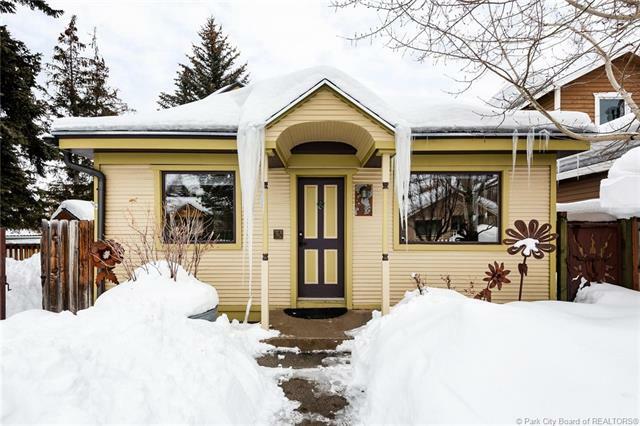 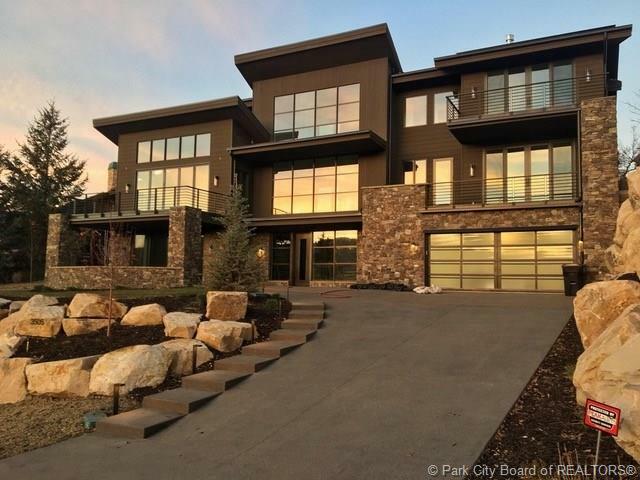 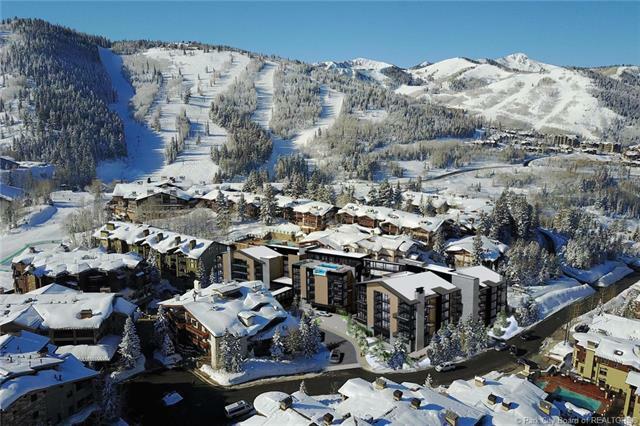 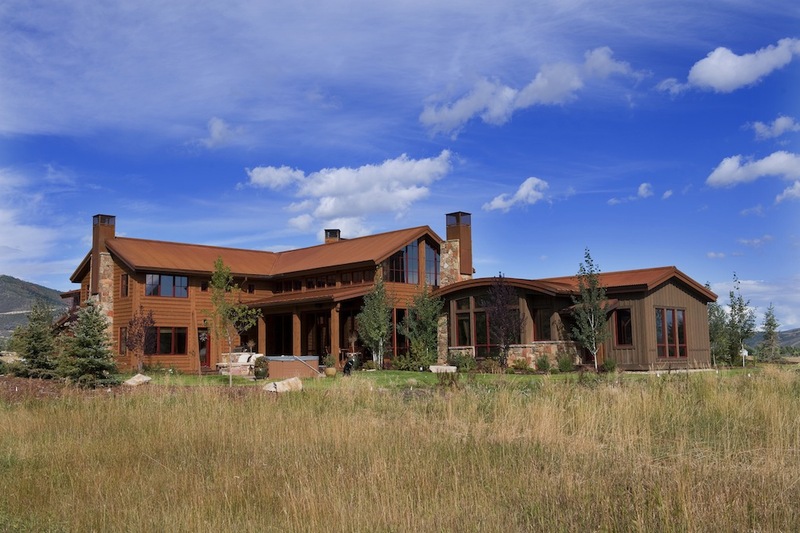 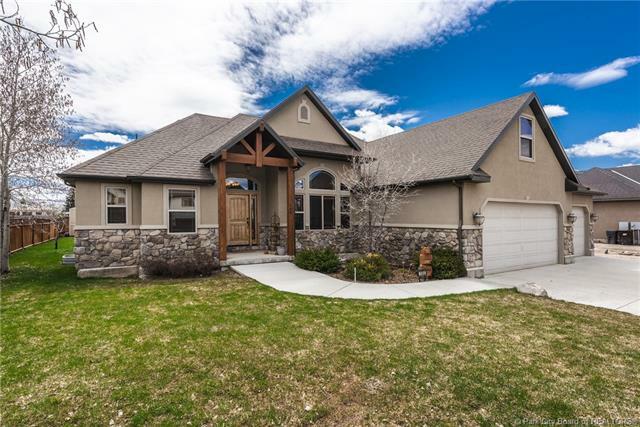 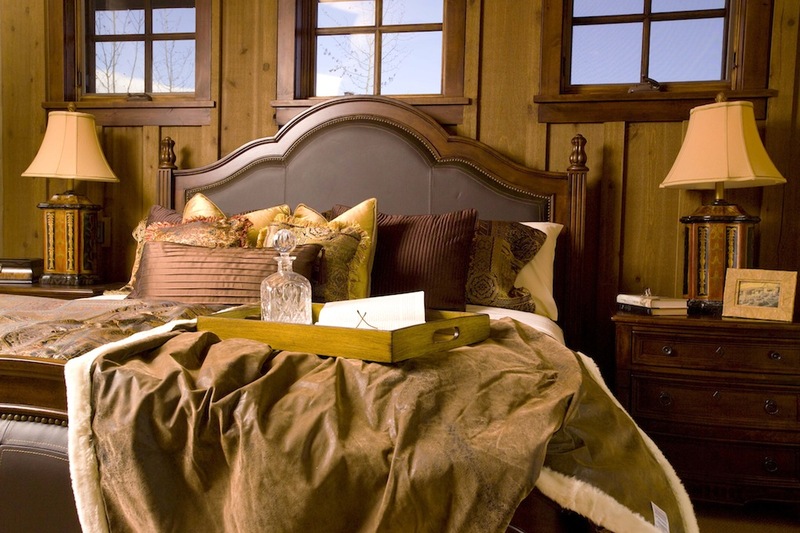 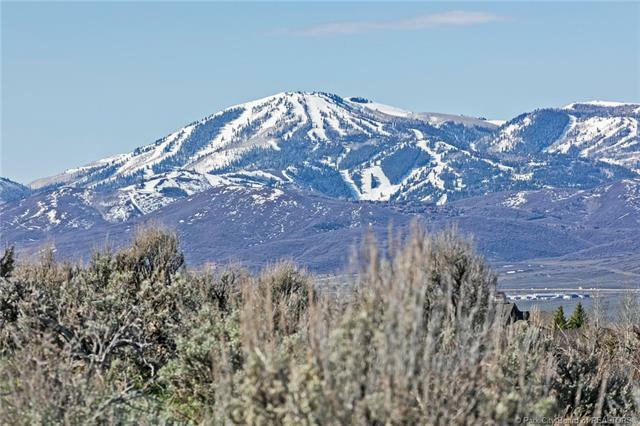 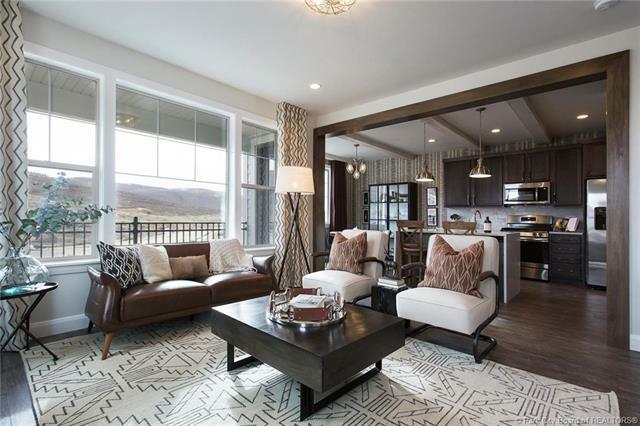 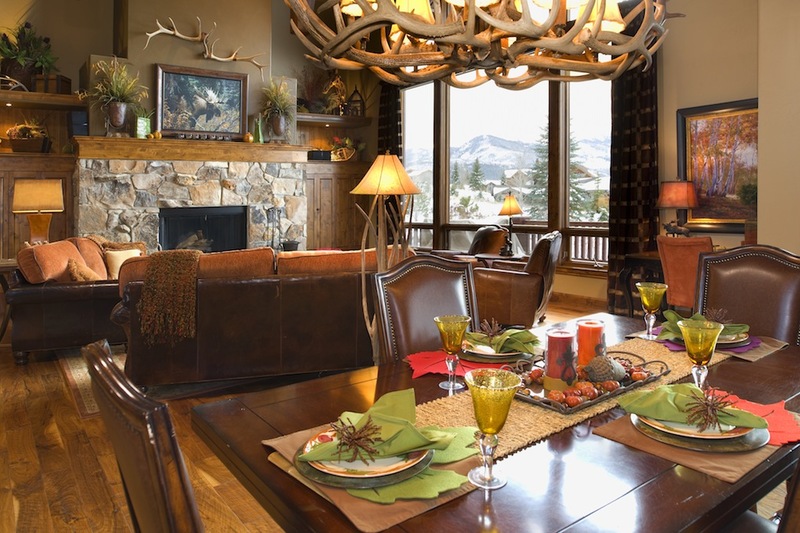 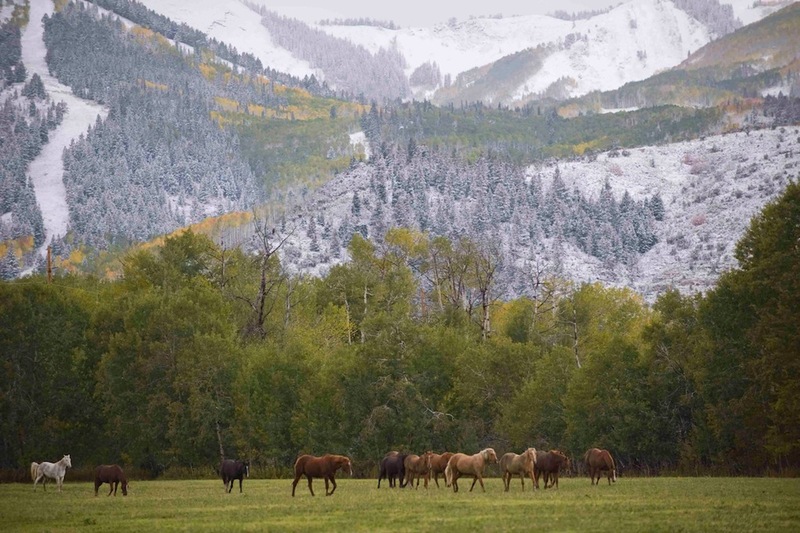 This home is your ticket to relishing in all that Park City has to offer.